Do You Need Adoption Legal Assistance? Adopting a child is an exciting step in one’s life. It is always a privilege and a pleasure to help people who want to offer their homes and support to a child. It is important to have a lawyer who understands the law and who will assure that all the paperwork is accurately and fully completed. Robert A. Dodell, Attorney at Law, takes great pride in helping people through the adoption process.Robert will help you navigate the process efficiently and effectively. He will address all legal matters as you bring a new child into your family and help you understand the ways in which an adoption can be financed, including tax credits, employer benefits, and state subsidies. Robert will assist you with every step of the adoption process. Stepparent Adoptions: When a custodial parent marries, the stepparent may want to officially adopt a child. If the other biological parent is living, that parent's rights have to be terminated before a stepparent adoption can take place. 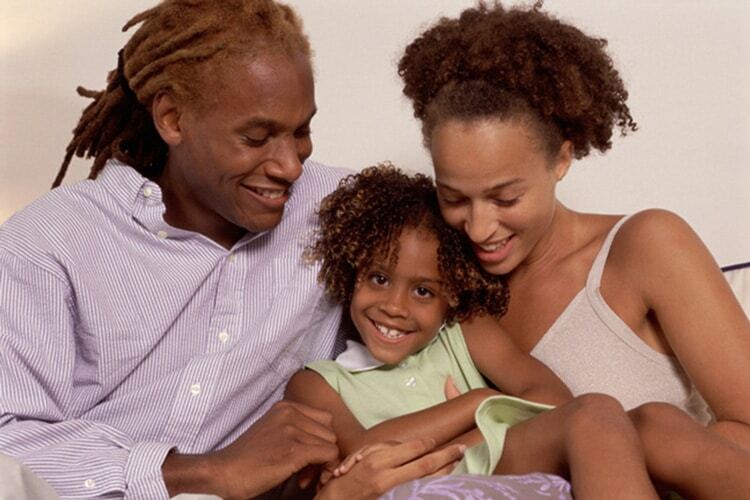 In some cases, the biological parent may give up parental rights. (A step-parent adoption means the biological parent will no longer be responsible for paying child support.) In other cases, there may be cause to go through the legal process of terminating parental rights. Independent Adoptions: Once parental rights are terminated, a child can be adopted by someone who is a relation, foster parent, family friend or guardian. In many cases, this involves situations where a child was freed up for adoption in a dependency and severance proceeding. Grandparent (Relative) Adoptions: When a child's parents are not living or when their parental rights have been terminated, in many cases grandparents or other relatives (an aunt, uncle or an adult sibling) may wish to adopt the child. 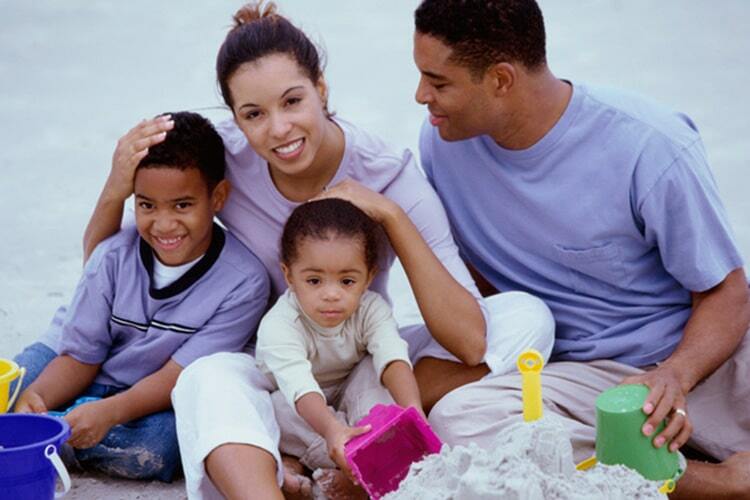 Once the parental rights of a biological parent are terminated, the adoption process can proceed. 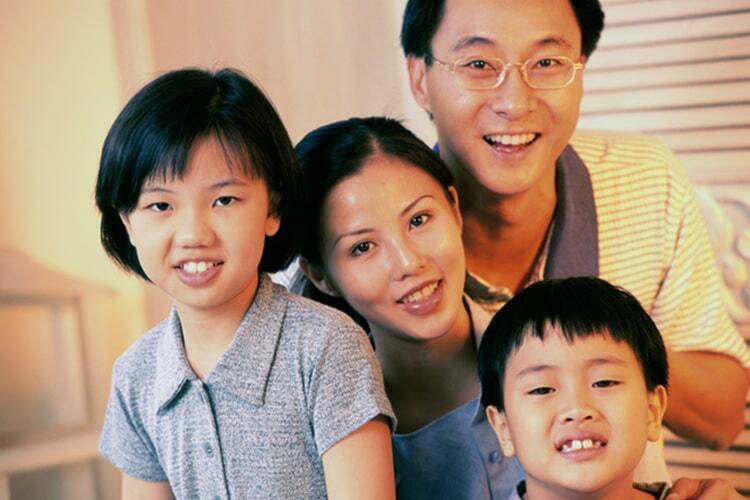 The adoptive parents must complete an adoption pre-placement home study with a licensed adoption agency. The study will help determine whether the adoption is in the minor child's best interests. The pre-certification process includes fingerprinting , Arizona Department of Child Safety (DCS) clearance checks and FBI background checks. 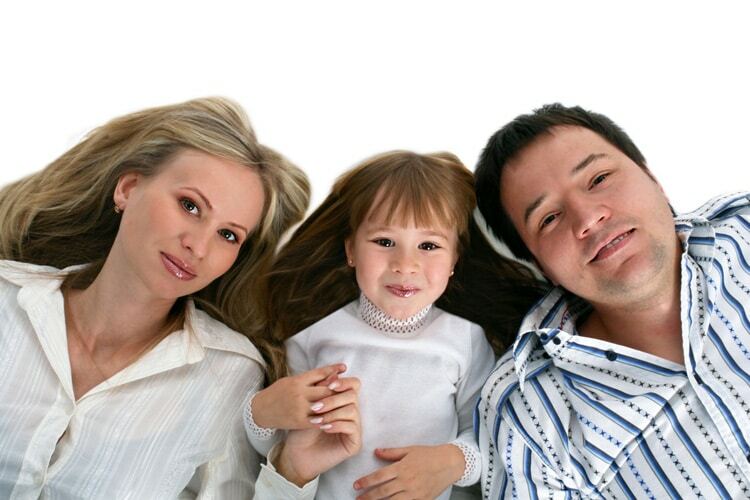 Once the adoptive parent's fitness is confirmed, the parent is certified to adopt. However, if the prospective adoptive parent is a stepparent of the child or is an uncle, aunt, adult sibling, grandparent or great-grandparent of the child, the home study may be, and often is, waived by the court with the filing of the proper motion. Once all the proper paperwork with the court is filed, an adoption hearing is set. The hearing is quite an occasion and the entire family is invited to attend. Upon completion of the Adoption, the child gets a new birth certificate with the adoptive parent's name listed as a biological parent. Additionally, the child's first and last name may be changed. Uniting a child with a loving family is always a joyous occasion. If you are adding a child to your family through the process of adoption, contact an experienced attorney immediately. Contact Robert A. Dodell, Attorney at Law, directly by email or by calling 480-860-4321 now for a free initial consultation.